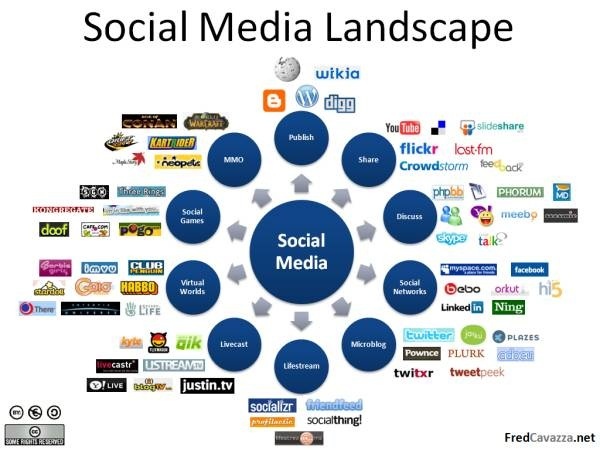 Tumblr, Pinterest, Twitter, FourSquare, Facebook, LinkedIn...Is it really necessary to be on EVERY social media network? A study by Consumer Pulse showed that people who are fans or followers of a company on Facebook and Twitter, respectively, are significantly more likely to buy products and services or recommend a brand to a friend. Using social networks to interact with your customers and potential customers is a viable way to increase branding, overall company perception, loyalty and sales. Felicity will help you identify the most effective platforms for your message, and minimize the time you spend disseminating your message.